2017/18 Childrens Barcelona Away kit. 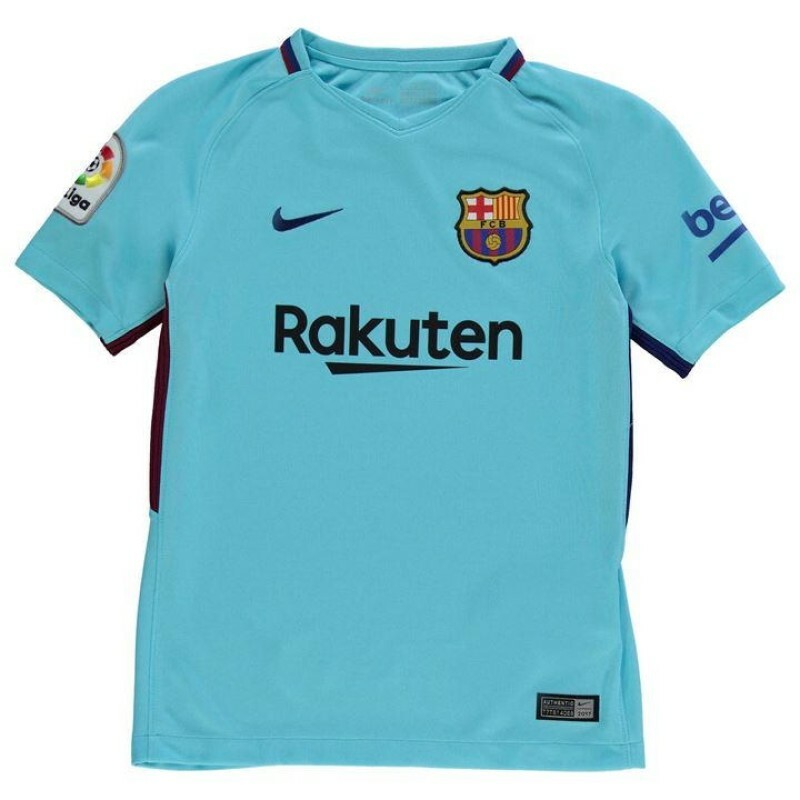 Cheer on Messi, Neymar and FC Barcelona by wearing the latest away kit for 2017/18. 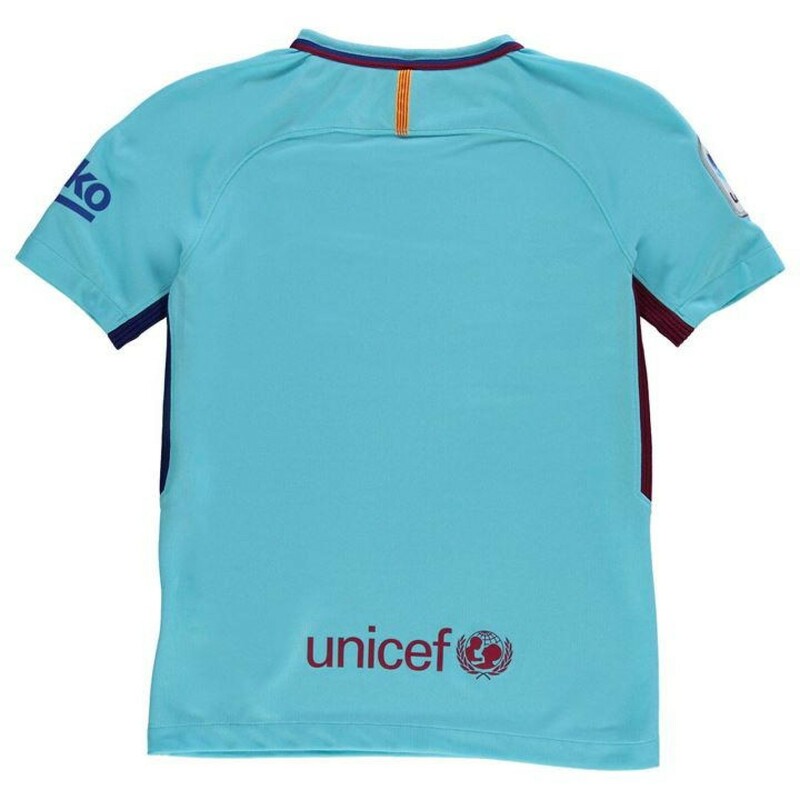 The Barcelona 2017-18 junior football kit introduces a new look for the club, combining a sky blue base with the traditional blue and red. 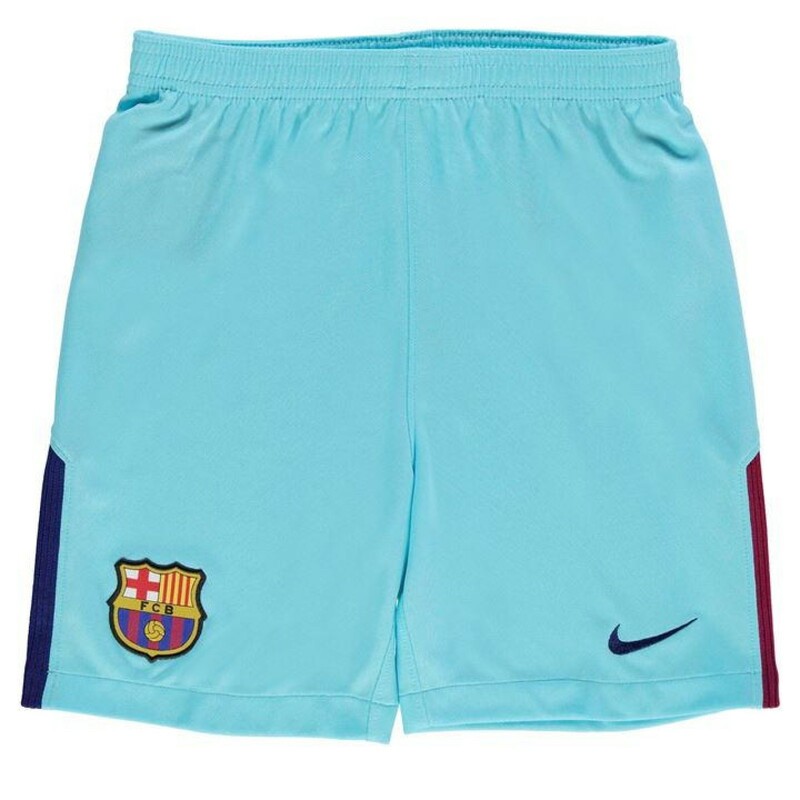 Kit includes shirt and shorts. Add any name and number for free.